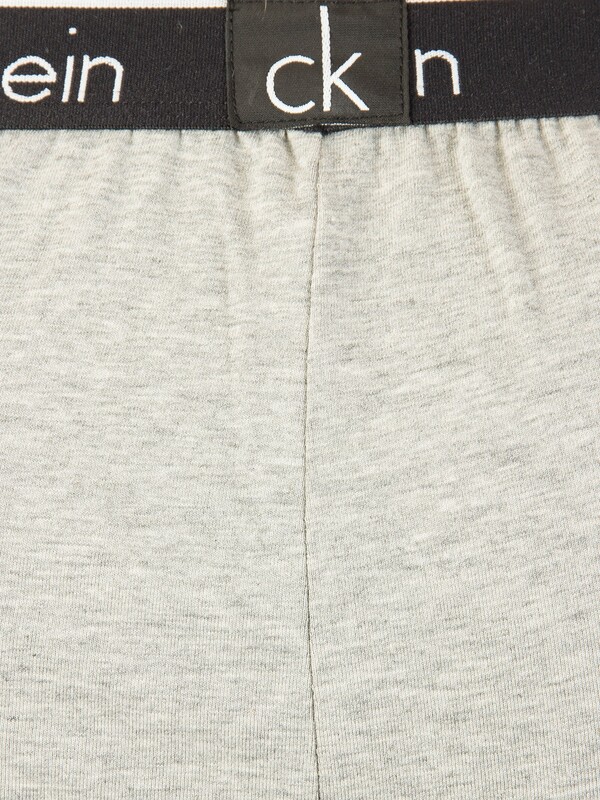 This Calvin Klein Logo Waistband Pyjama Bottoms for men features an elasticated waistband with repeated brand name and side seam hand pockets. 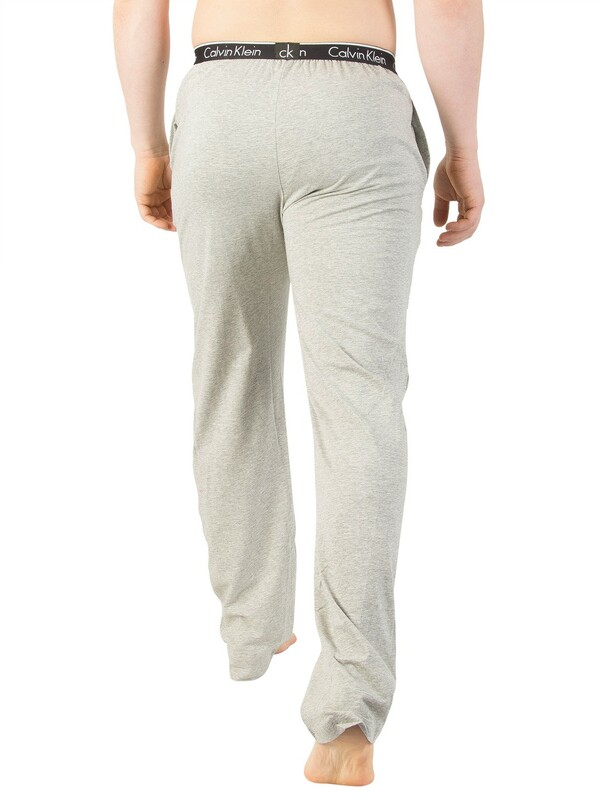 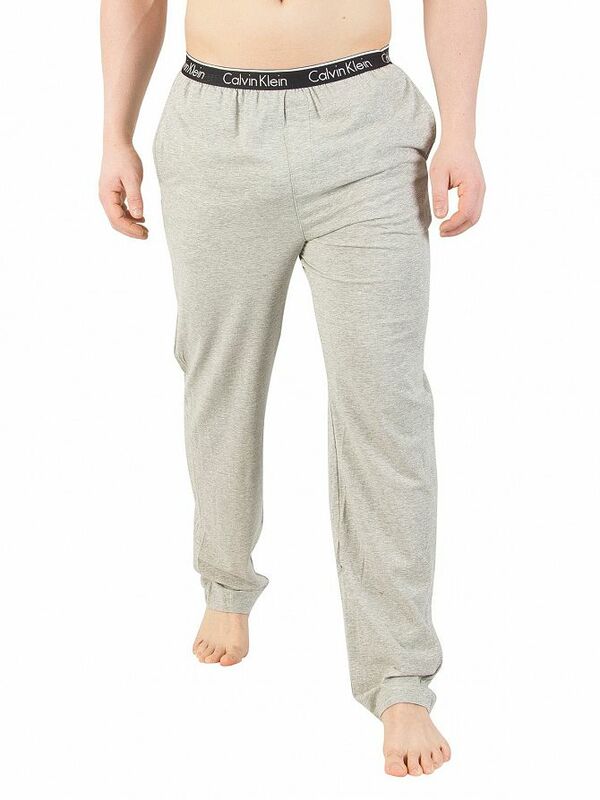 It is available in full length and comes in Grey Heather. 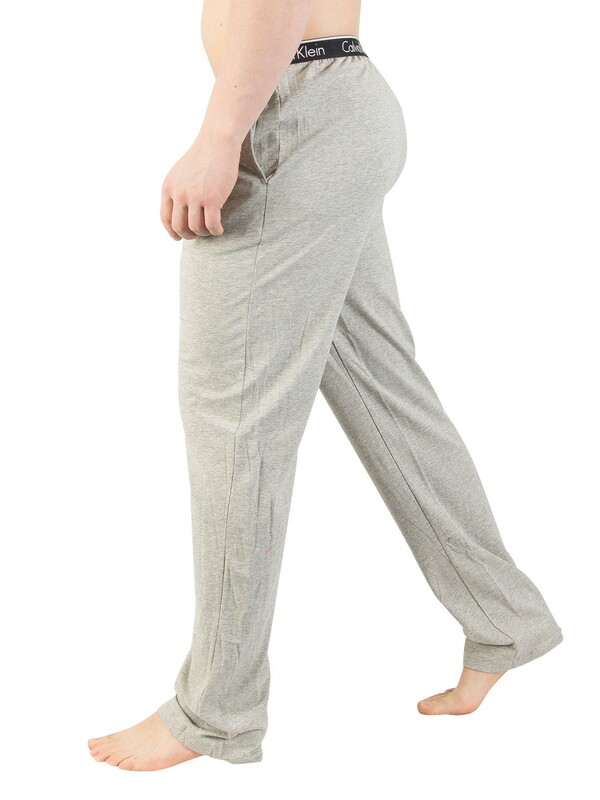 View similar Calvin Klein or similar Pyjama Bottoms.